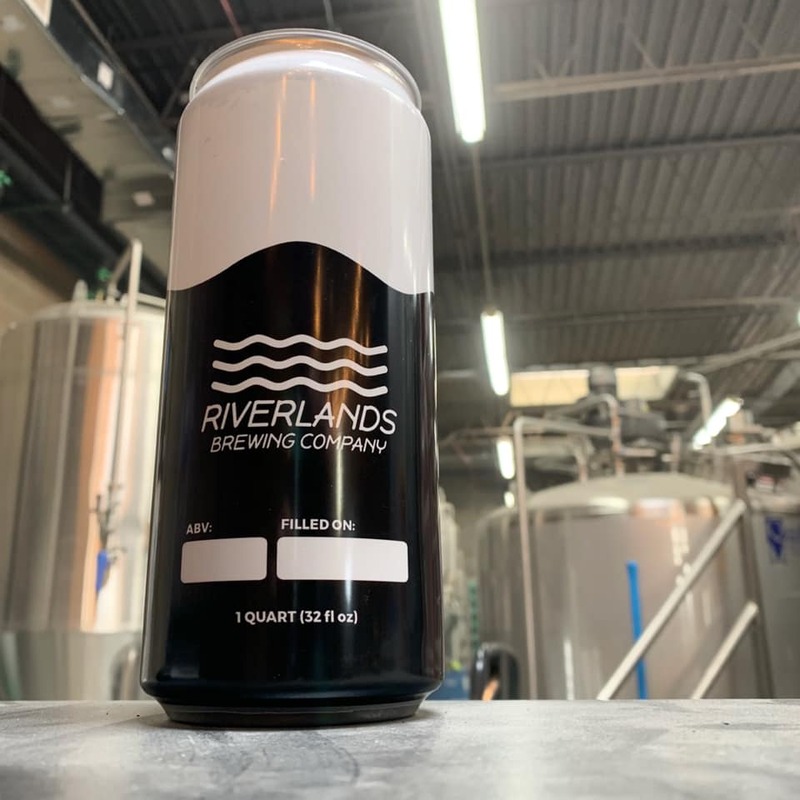 First off, in case we haven’t mentioned it, thank you for your patience and continued support for Riverlands Brewing Company! It’s a new year already, and we’re chomping at the bit to get beer in your hand. So, when exactly is that going to be? The best answer we have for you right now is, soon…but we don’t have a hard date at the moment. The good news is we have all of our licensing and permits in place to actually brew beer. We’re waiting on a few additional inspections and permits for the taproom, but its construction is WELL underway as well. Once our brewhouse is up-and-running, we’ll have a better idea of when we can conceivably open. In the meantime, take a look at some new equipment photos below, and make sure to follow us on Facebook, Twitter, and Instagram to keep up on the latest news and updates. Or, scroll to the bottom of this page and sign up for our monthly newsletter and updates. 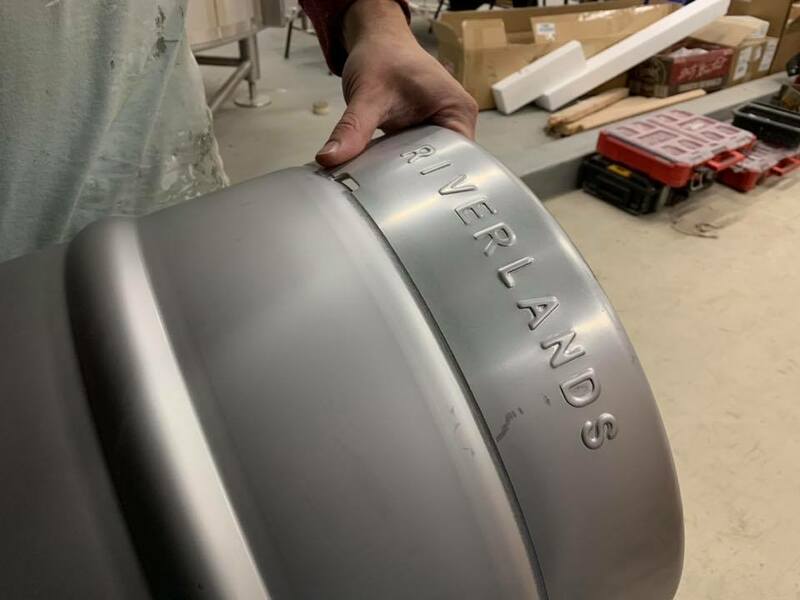 Yes, we did name our four 10-barrel fermenters after one of our all-time favorite bands. We can’t wait to fill these guys up with hoppy fermentable sugar water.